Whether it's a 1:1 meeting, or a large exhibition conference, we would love to welcome you to St George's Centre. 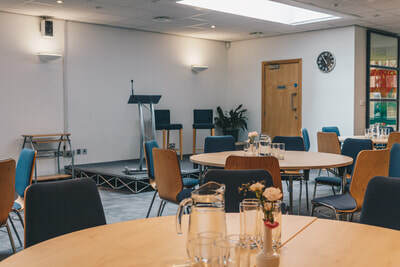 St George's Centre is a versatile conference and events venue conveniently situated in the heart of Leeds with rooms of various sizes, which can accommodate between 2 and 150 delegates, all furnished to a high specification. 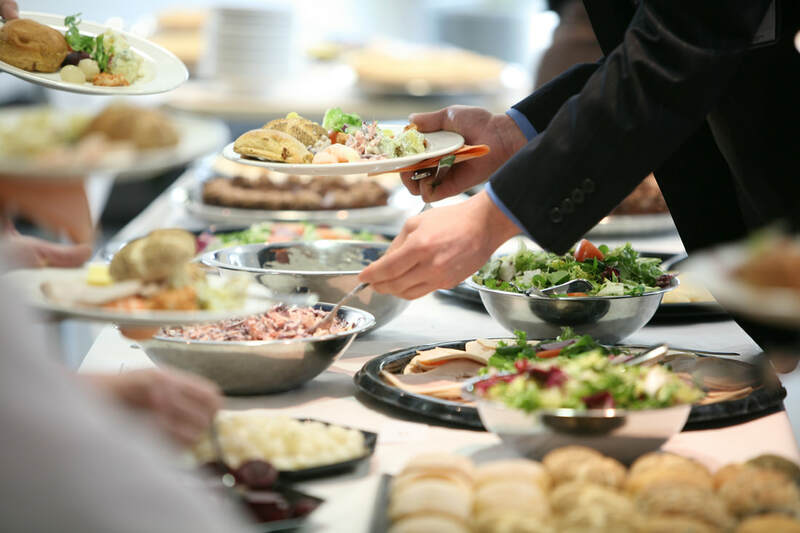 Our events team are on hand to make sure all of your needs are met making the Centre ideal for: corporate conferences, formal receptions, AGMs and fundraisers. Our smaller meeting spaces can be set up to facilitate board and committee meetings, seminars, workshops and interviews. "The St George’s Centre is a fantastic venue! I have worked with numerous venues over the years but I can honestly say that the team at St George’s is one of the best - they are friendly and professional and nothing is ever too much trouble. The venue itself is clean and well presented and the design of the rooms means that there is a lot of flexibility in terms of the type of events they are able to accommodate (from small, informal meetings to board meetings, training sessions to conferences), which is brilliant for us as we run a wide variety of meetings and events. I would highly recommend St George’s to anyone looking for a great value venue in the centre of Leeds." 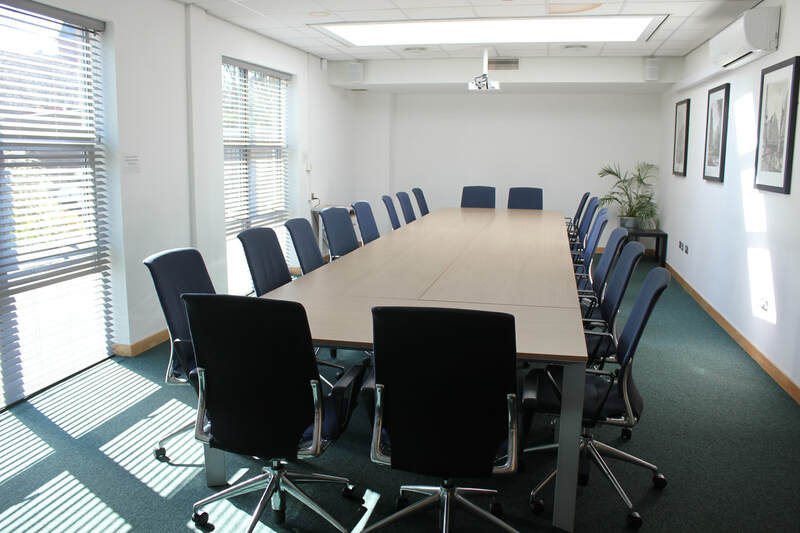 "We have used the conference facilities at the St George's Centre over the past few years. I have always found the staff friendly and helpful and the city centre location means that it is always easy for everyone to get to. We have had staff meetings for anywhere between 5 and 120 people, and the different rooms and flexible spaces mean that we are always well accommodated." "A very big thank you to you and your staff for all the help you gave us with our party on Saturday lunch time. The food was delicious so please do thank Nurture [Catering] on our behalf as well. The party was a great success and many of our guests commented on the excellent facilities that the Centre has to offer."